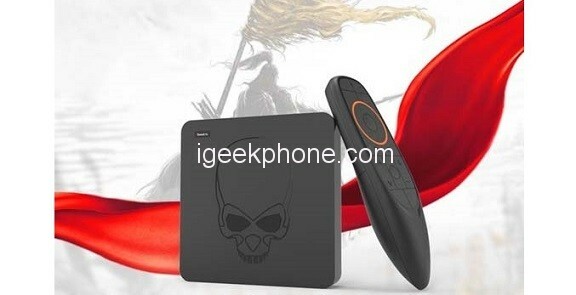 Soon we will have among us the powerful TV-Box Beelink GT-King that will premiere the SoC Amlogic S922X, a model that we saw in detail a few days ago in its official presentation. With the purpose of this launch Beelink wants to offer interesting prizes to users who want to collaborate with Beelink software, there are two ways to compete, developing a launcher to be installed in this model or making an app to use Gamepads in Android games. Free the ideas in your mind, use your aesthetics and design a UI interface for GT-King based on our open source code. If you are the winner, you can choose between a $1000 reward or a Beelink Kaby G5 mini PC with 8GB RAM + 256GB with a value of $1300. Registration Date: April 16, 2019, April 30, 2019. Contact us through the contact information below to register for this event. Please attach previous works and presentations when you register. 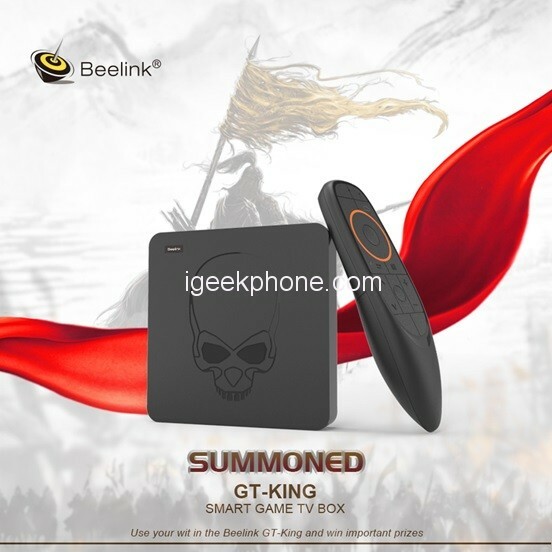 You can get a free Beelink GT-King prototype if you register successfully. Create a gamepad control application in the Beelink GT-King, so you can play any game with this type of control in the GT-King. The winner will win a reward of $ 2000, once we work together to integrate the application into the system, we will have a special prize with a Beelink Kaby G7 with 16GB of RAM and 256 SSD with a value of $ 1500. Contact us by following the contact information to register for this event. Also, attach previous works and presentations when you register. You can get a Beelink GT-King prototype and a free Beelink gamepad.